Today we are going to talk with Pizza e Cookies, brilliant instagramer. She is going to tell us how to visit Monterey, a small town in California. What city are you going to tell us about? Is it the city where you are living right now? Yes, but I’m about to move, depending on where I’ll find a job. How would you describe Monterey to someone who has never been there? Monterey is not entirely popular among Italians or non-Americans, not because it doesn’t deserve a visit, but just because most haven’t heard of it. It is a very cute town near the ocean, about two hours from San Francisco, surrounded by amazing nature and close to another popular town, Carmel, famous for its fairy tale and crazily expensive houses and where Clint Eastwood used to live – he still owns a house there. What are your favourite things in Monterey? My favorite place is the bike trail, a little road that borders the ocean throughout the town, where you can find plenty of benches, relax or have a picnic and enjoy the view. It’s never too cold or too warm, which is probably why rich Americans retire here. In the Spring, Lovers Point is surrounded by colorful flowers. 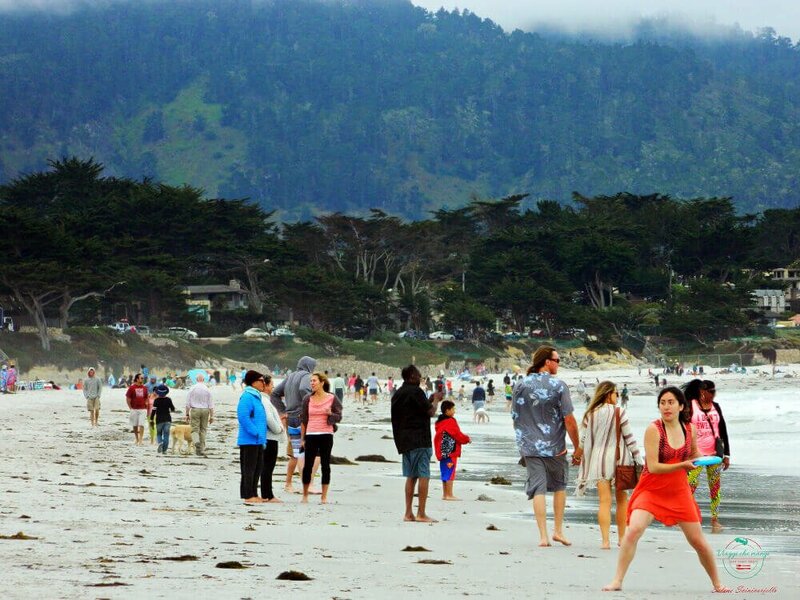 What is the one thing you think can’t be missed when you are visiting Monterey? The Aquarius is very famous, but I wasn’t impressed. Rather, take a walk to Fisherman’s Wharf and maybe participate to one of the many boat tours offered to see whales. Avoid Italian food! In Monterey you can go to the Beach House for a nice view, but I would try one of the many restaurants in the beautiful town of Pacific Grove, that deserves a visit. It’s literally separated from Monterey just by a street, so I thought they where the same town until recently! If you like Japanese food, there’s the Benihana chain, where a chef cooks at your table, creating a little show with knifes and food. The legend says that no customer was ever killed by a flying knife. However, my favorite spots are in Carmel and Big Sur. In Carmel, there’s a ranch owned by Clint Eastwood. While food is not something to die for, the location is really beautiful and romantic. In Big Sur I recommend Ventana Big Sur, a beautiful restaurant on a hill. Mind that both Big Sur and Carmel are normally quite expensive – check their menus online first. What is your favourite cheap restaurant for a quick lunch? Gianni’s on Lighthouse makes a delicious American pepperoni pizza. I also love the poke bowl (white rice and sashimi) or the sushi burrito at The Poke Lab on Alvarado street. What’s your favourite place to have a beer or a cocktail in Monterey? For drinks or desserts at sunset (get the lava cake), I recommend Spanish Bay in Pebble beach. Fire pits and a view on the golf course close to the ocean, make it quite a romantic spot. I also like the bar at the Portola hotel. What do you recommend to do on a rainy day? Even if it’s open air, you can go shopping at the Del Monte Center and enjoy one of the many options at the movie theater. I recently found out that in addition to popcorn, you can take a Domino’s pizza inside. My body is very thankful that I discovered this only bow hat it’s time to leave Monterey. There are also some good chain restaurants at the mall: California Pizza Kitchen (please order an avocado club egg roll!) and P. F. Chan (their prawns are AMAZING). What do you recommend doing for free in Monterey? As said before, I would have a picnic on one of the tables along the bike trail. The view is stunning and Monterey is always fairly warm, also in winter. On Tuesday, on Alvarado street there’s a farmer’s market where you can find fresh veggies and some street food vendors. Thank you Pizza e Cookies. Visiting Monterey in Califonria with you was amazing! If you want to know more about Pizza e Cookies and you would like to see other amazing pics, go and visit her beautiful Instagram profile. If you liked this interview you will find more on #USAByALocal every last day of the month! 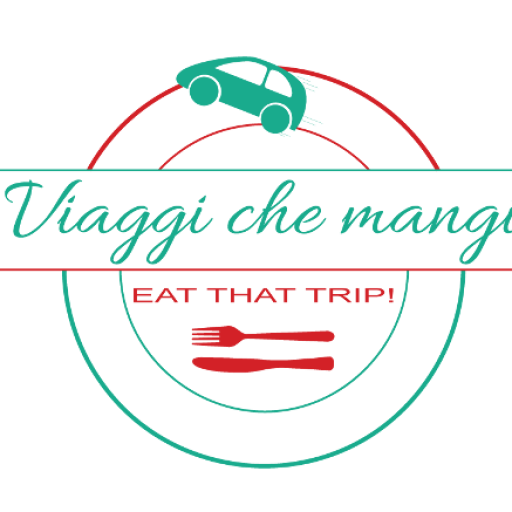 If you’d like to tell about your city, your neighborhood or your State, please write to me filling the form at the contacts page or writing to info@viaggichemangi.com. Il vostro blog è molto interessante vi abbiamo nominato al Sunshine Blogger Awards. Ciao Noemi, grazie mille per la nomination! Abbiamo già partecipato al Sunshine Blogger Award (qui trovi il link dove abbiamo approfittato per raccontare un po’ di noi), ma vi ringraziamo di cuore e veniamo a dare un’occhiata!